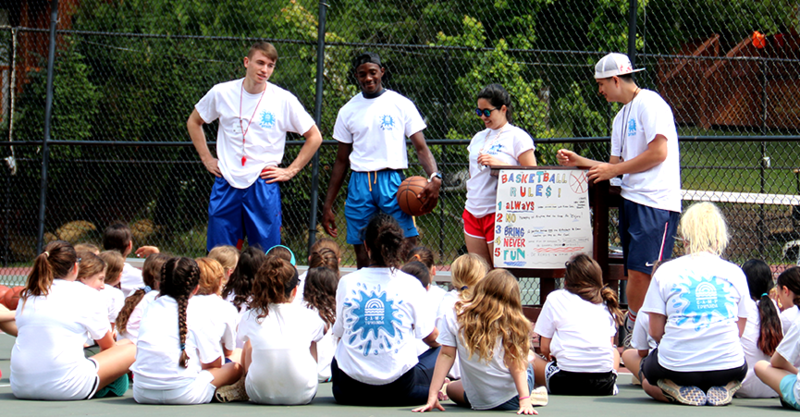 Activity Specialists help teach groups of 20-40 campers at a time (boys and girls, ages 7-17) in their area of expertise. 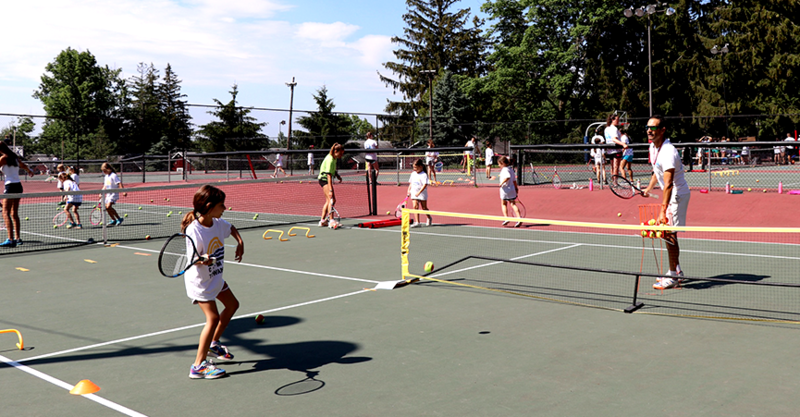 They are responsible for instructing different levels and abilities, from beginners to master classes with our more skilled campers and work closely with Department Heads and Program directors to plan and execute lessons. 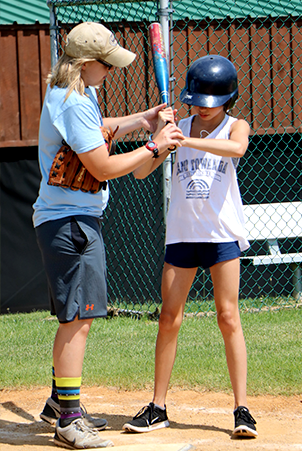 Our athletic specialists are responsible for coaching intra camp games and intercamp leagues, including county-wide tournaments with other camps. This is a great opportunity for developing professionals to get hands on coaching and teaching experience with a wide variety of ages and abilities. When you are not instructing or coaching in your area of expertise, you will work with the group that you live with, as a General Counselor. 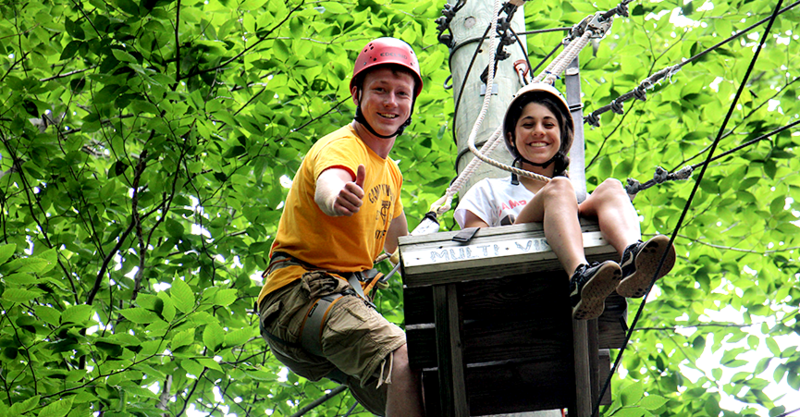 A bunk typically consists of 10-14 campers, 2-3 General Counselors and 2-3 Activity Specialists and a Junior Counselor. Each age group has generally 2-3 bunks. Our entire camp eats three meals together in a dining hall where the oldest campers serve the meals. 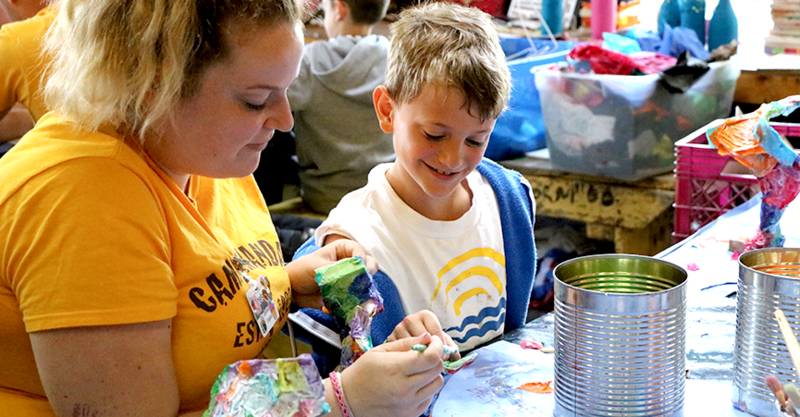 We have weekly BBQs and enjoy creative evening activities as a camp family (game shows, campfires, plays, sports leagues, scavenger hunts and more!). A typical day starts at 7:15am and campers go to bed between 9-10pm. Counselors have a rotating schedule for time off and a day off. When you are in the cabin, you are on-duty and prepared to work. We have endless staff support and training to help you be a successful Activity Specialist. 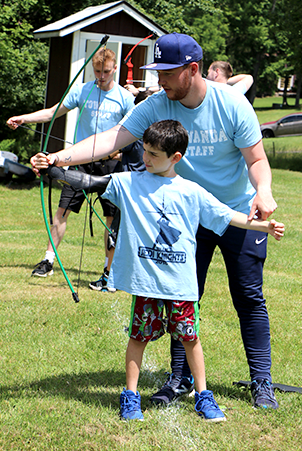 You will need to be at camp prior to the camper’s arrival for your Department-Specific orientation as well as a general orientation led by child development experts and our senior staff. During the summer you have the support of a Department Head, Group Leader, Assistant Group Leader, Head Counselor, Assistant Head Counselor and Owners/Directors, Mitch and Stephanie Reiter.